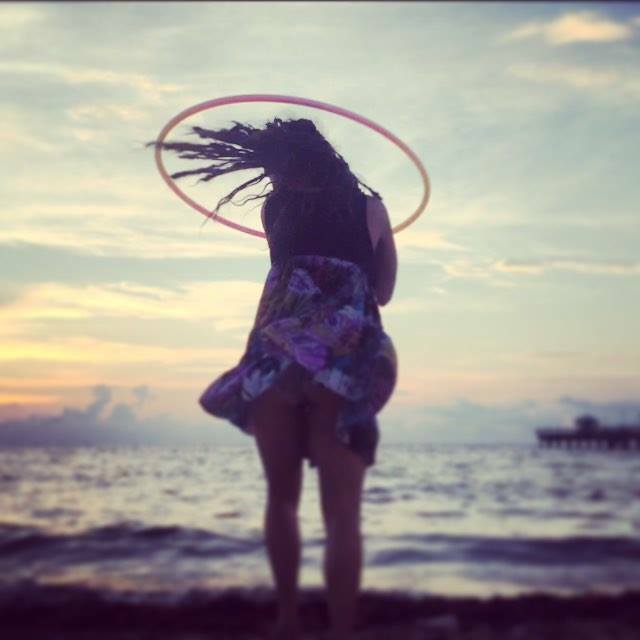 I am a hoop dance performance artist with 6 years of hooping experience. 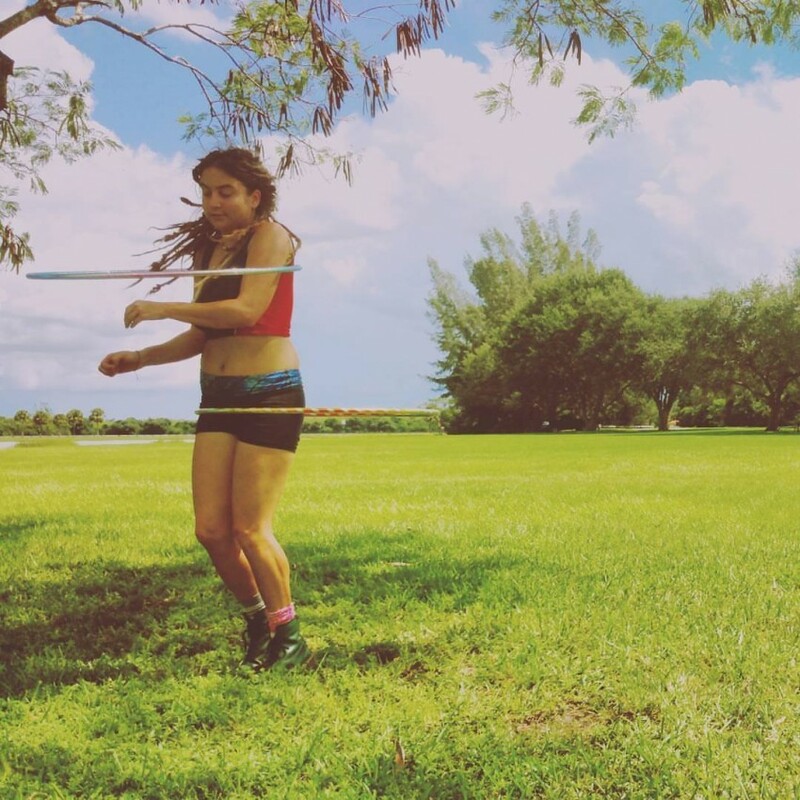 I am skilled with single and double hoops and have performed both on the street as a busker and as a paid performer in locales such a Key West, Coral Springs, Fort Lauderdale, Las Vegas, and Boulder. I love to dance and express my passion for performance to everyone, whether it be children or adults. 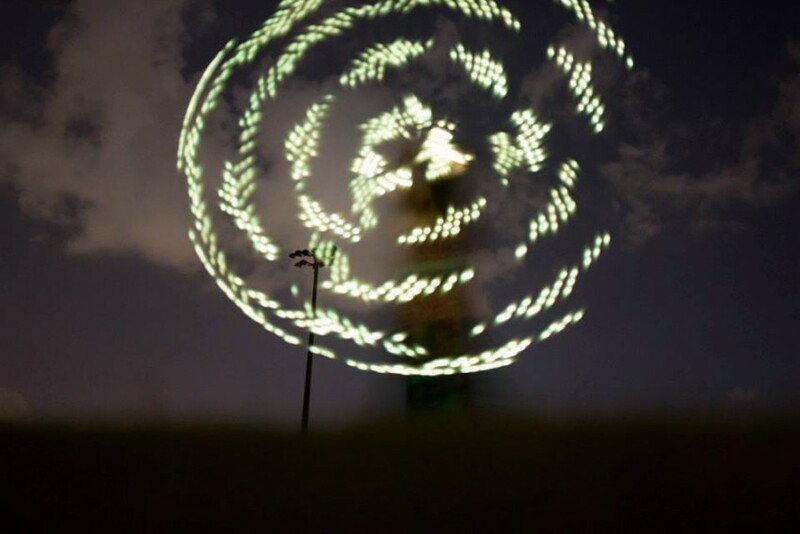 Audiences are always pumped up by a light show, and from the moment I arrive with my LED hoop, I will blind and dazzle them with a show of the likes of which they have never before seen. If your event is during the day, I will show off my skills with my iridescent day hoop or with my flashy aquamarine double hoops to wow the crowd. I am professional, arrive on time, and love to interact with the audience. I have always loved dance, and from the moment I let myself be free at thirteen attending my first drum circle, sharing my dance has been a passion I cannot escape. 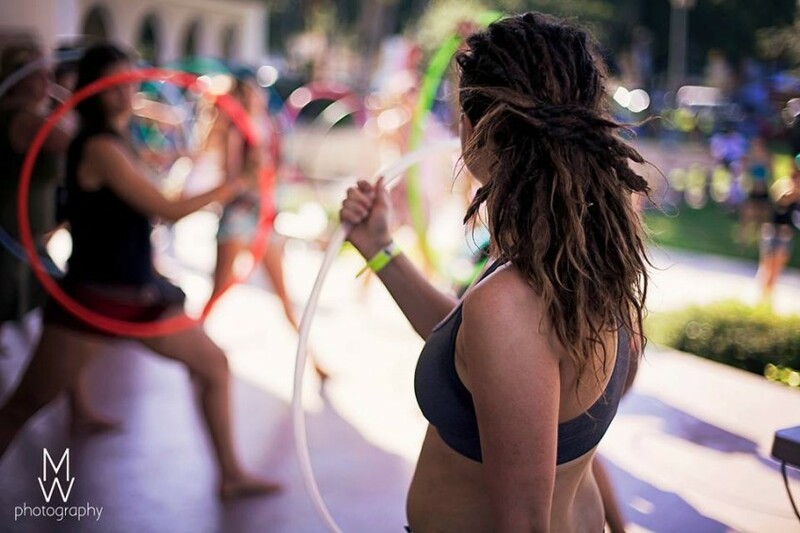 When I first picked up the hula hoop four years ago, I never would've expected my love of dance to blossom as it did. My only goal is to share it with as many people as I possibly can.